View cart “Reece” has been added to your cart. 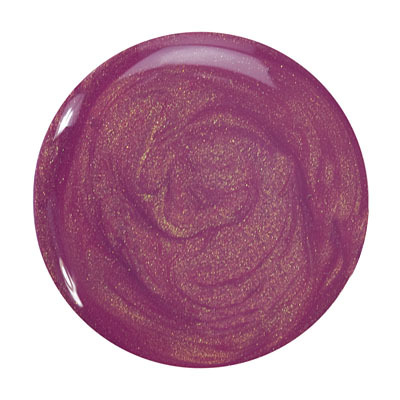 Reece by Zoya can be best described as a rose metallic duochrome. A frosty hint of gold creates a unique “oil-slick” rose-gold.